Hot Springs hot tubs are thoughtfully divided into four distinct collections designed to fit your family size, personal style, busy schedule and budget. If you want elegant styling and exceptional performance, check out the Limelight® Collection. You’ll learn what makes the collection special, including its unique massage, customizable controls, spacious interior and five distinct models that fit from four to seven adults. Its inspiring design and vibrant lighting are unlike any spa you’ve seen. 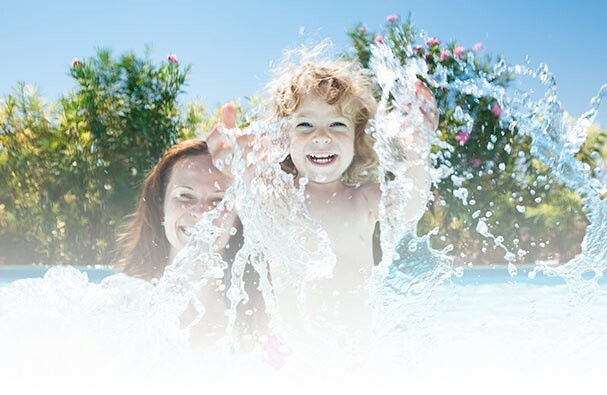 Plus, you can count on the quality, energy efficiency and easy water care expected of every Hot Spring® spa.